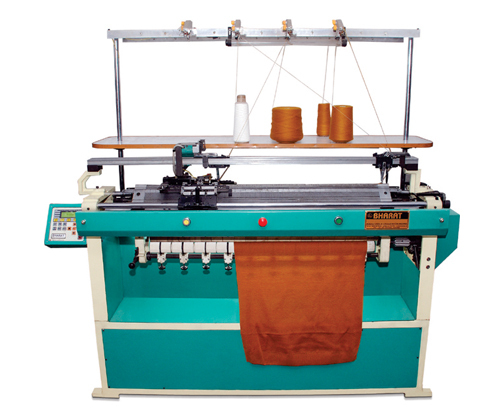 Bharat machinery works is one of the leading manufacturer and supplier of Mufflars Knitting Machine in India. 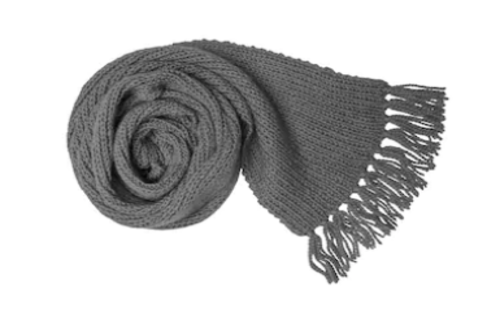 We have flat knitting as well as rib knitting machines used for making fine quality material of mufflar knitting products. Our machines expertise in providing well-knit, well-designed stuff that anyone would love to wear and flaunt. At Bharat machinery works we follow the standard set of rules for the production process. 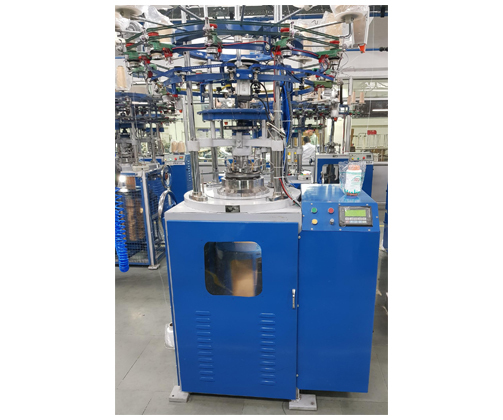 Our flat knitting machines that aid in manufacturing mufflars have durable finish and are used to knit multiple types of hand knitted yarns like rayon, synthetic, wool etc. Our machines provide different designs and patterns for flaunting according to the ongoing trends. Any design you require we provide. We leave no stone unturned to satisfy our customer needs. Our sincere and hardworking staff has done a lot of hard-work in providing the best quality product.